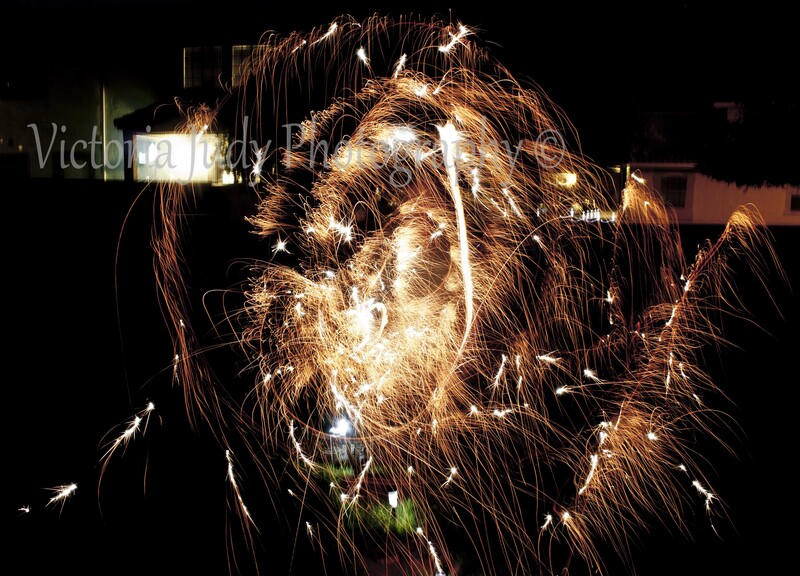 Fun with sparklers …. in September. Happy 200th day to all us 366’s out there. 166 left to go :) After a busy day today, I realized we had leftover sparklers from the 4th of July. 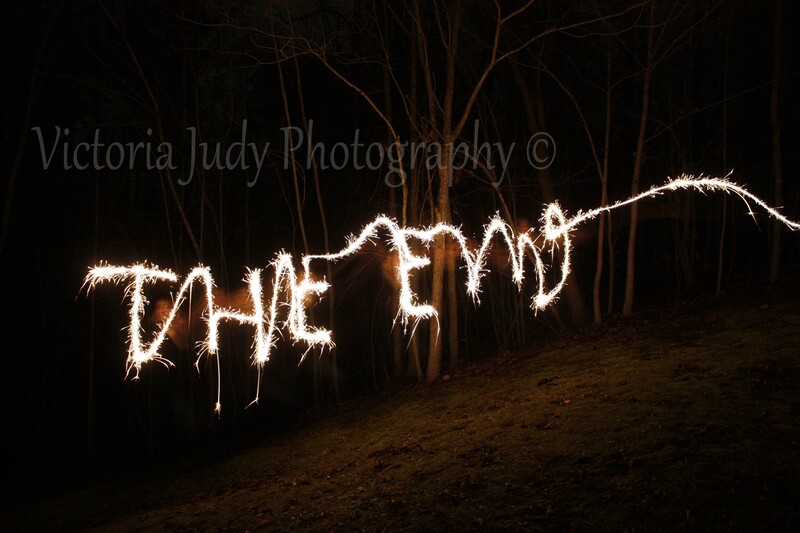 I told my husband to do a small light drawing for me. 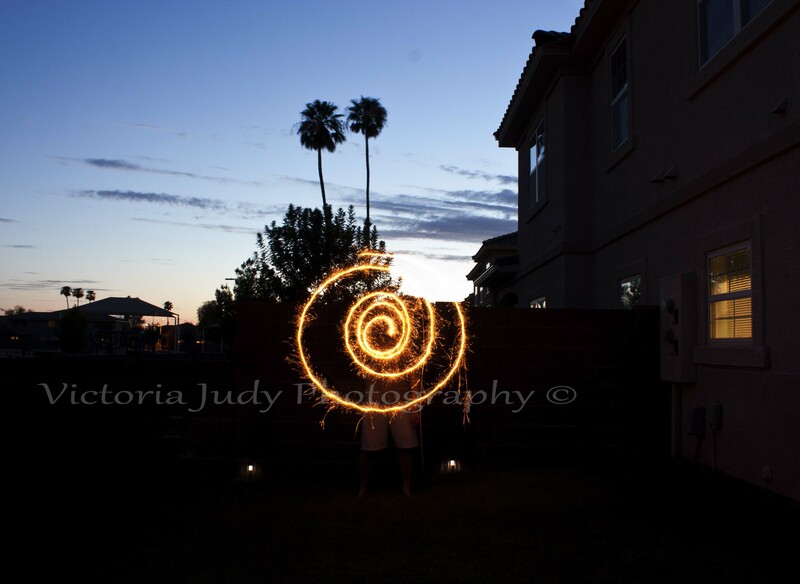 The sky ate some of the spiral though.